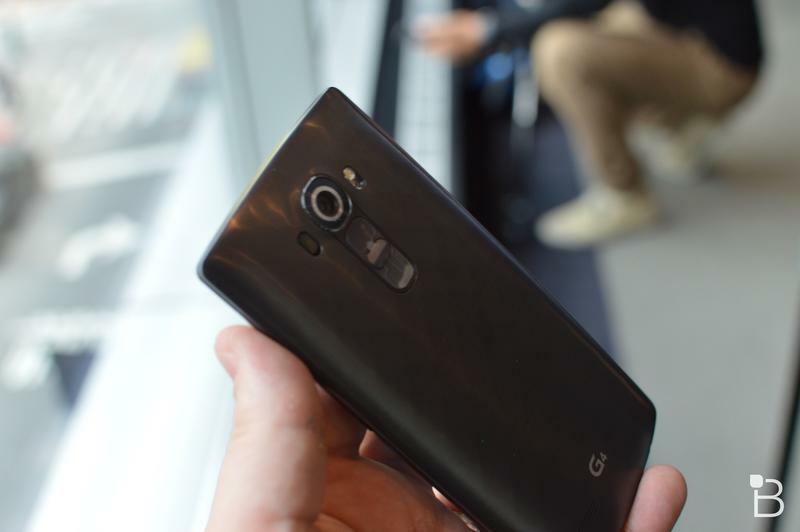 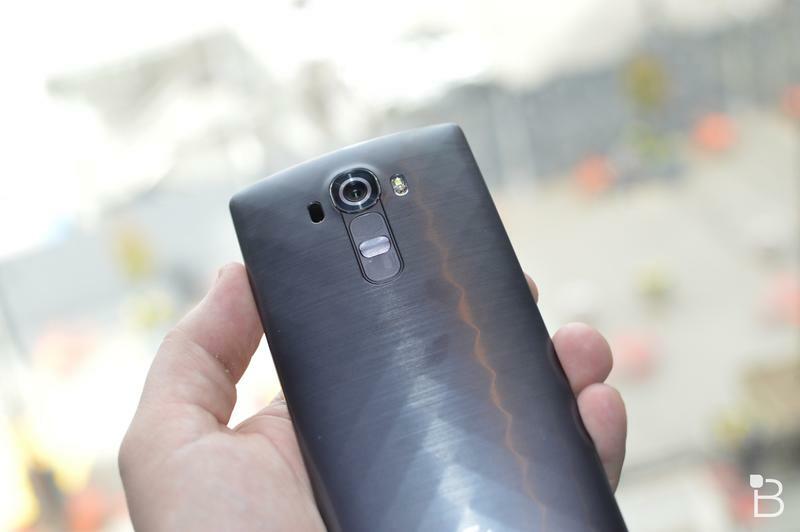 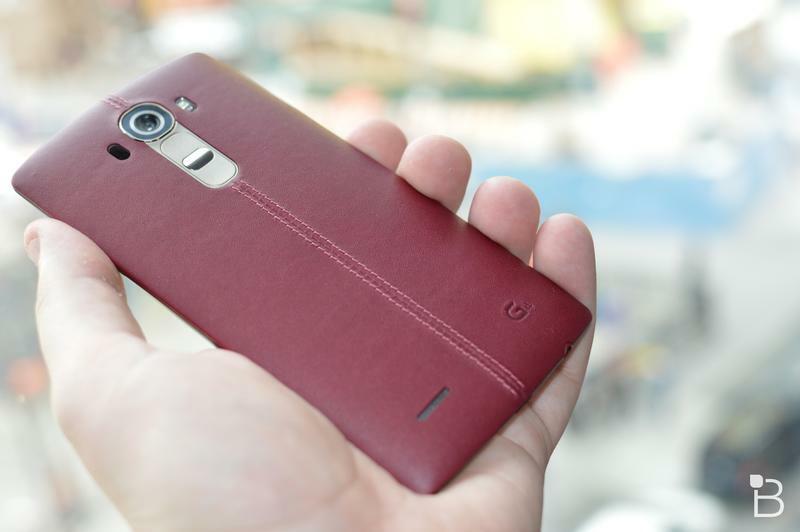 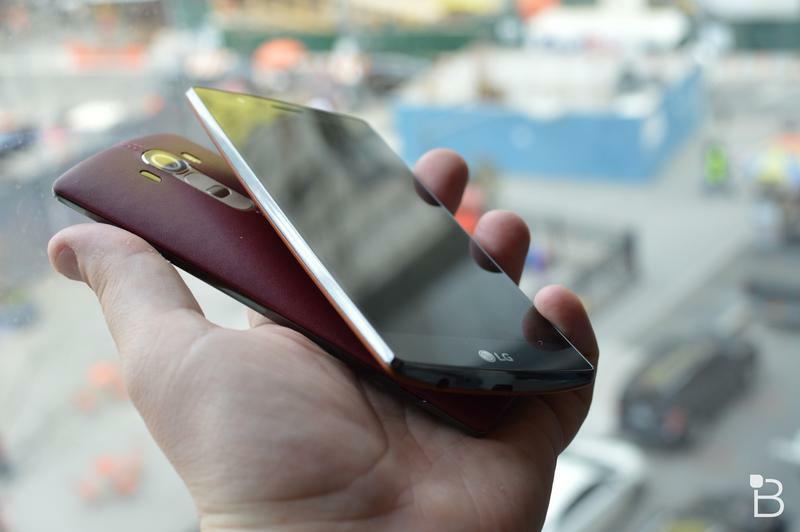 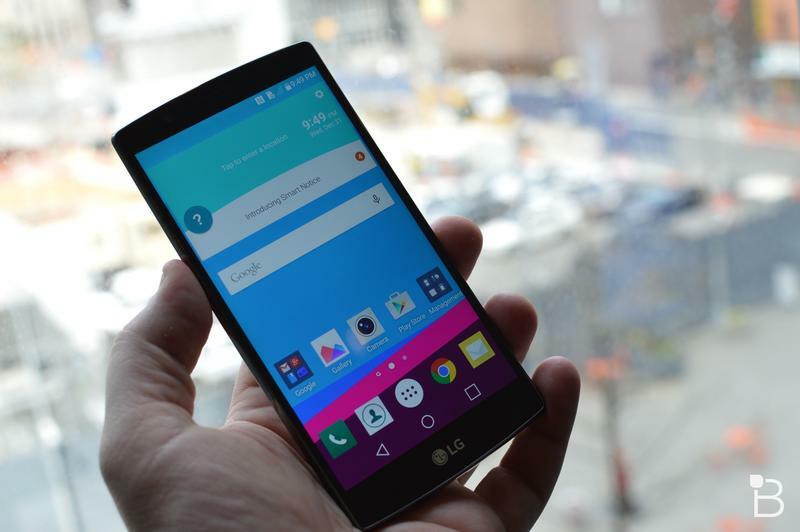 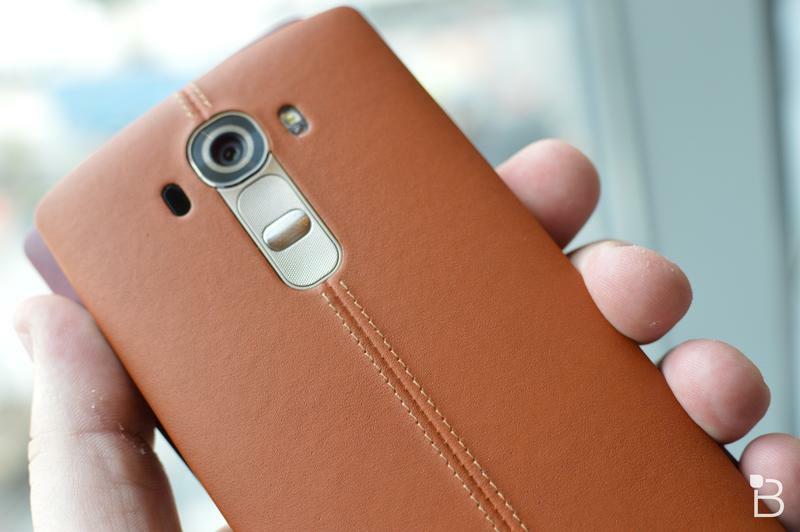 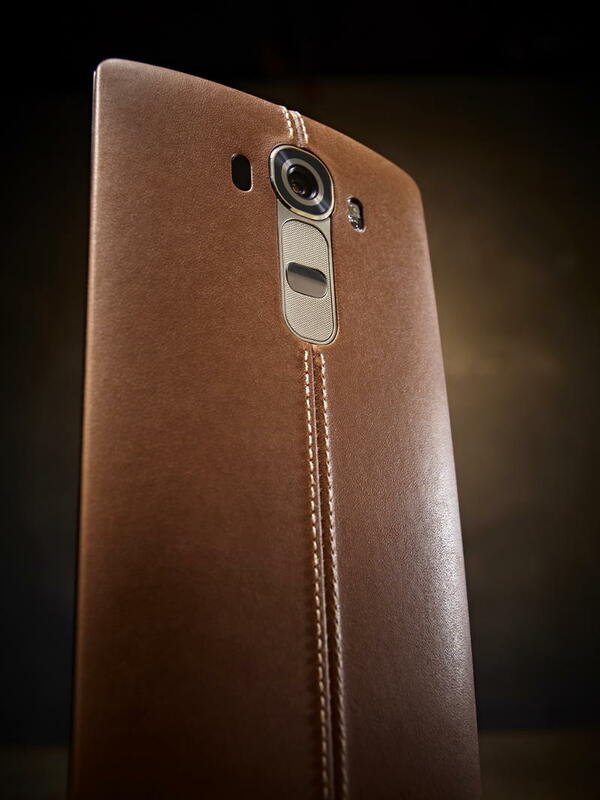 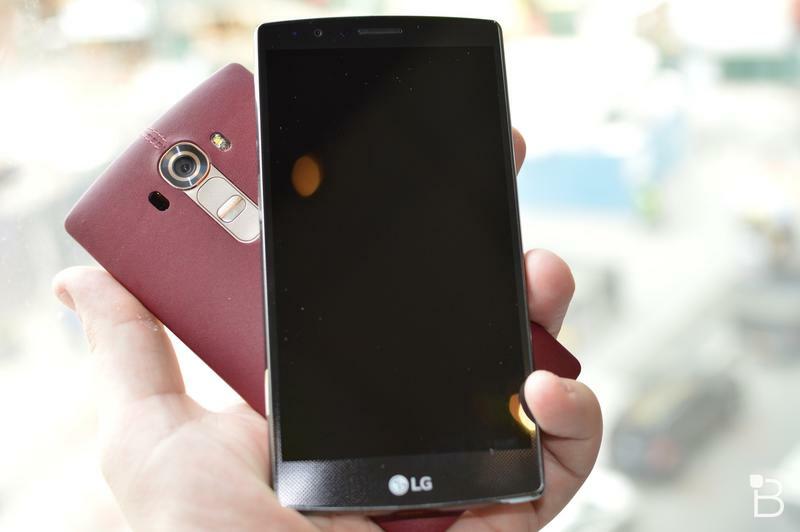 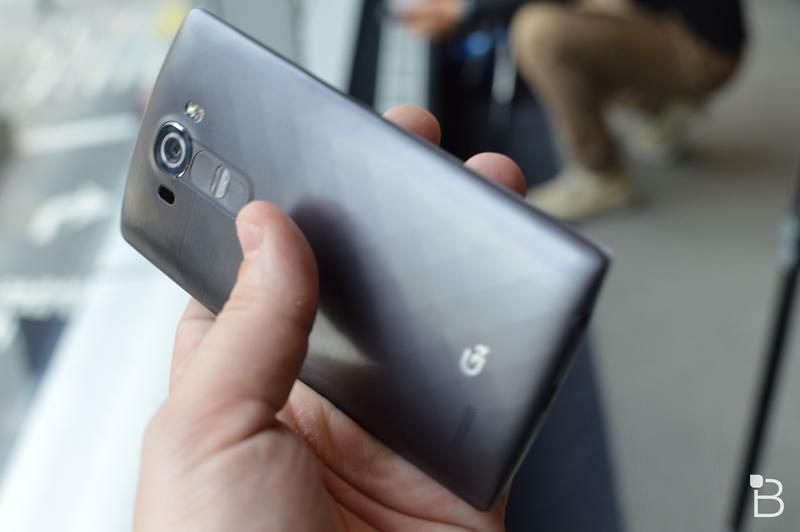 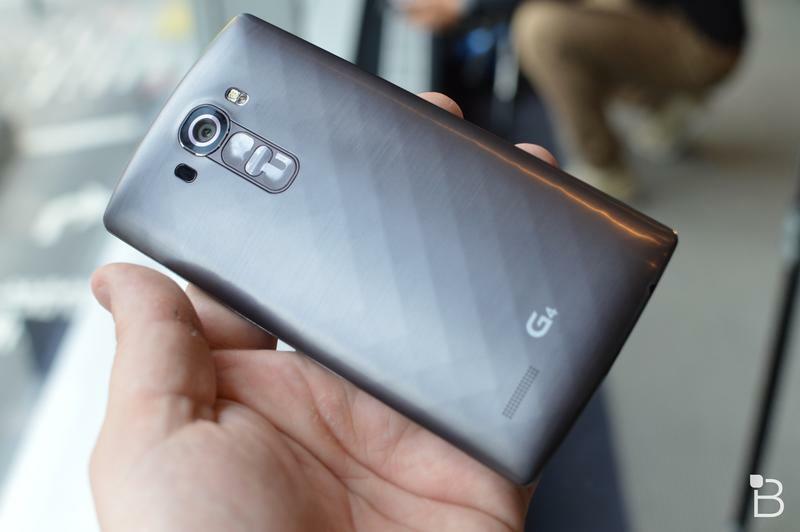 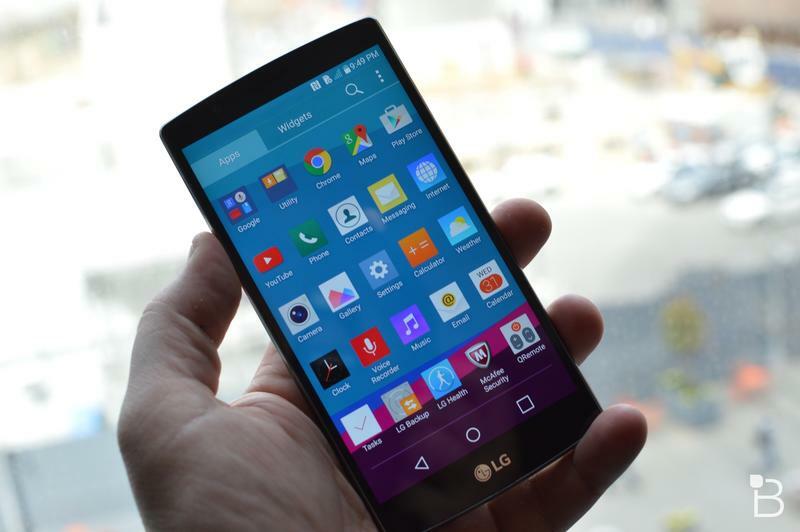 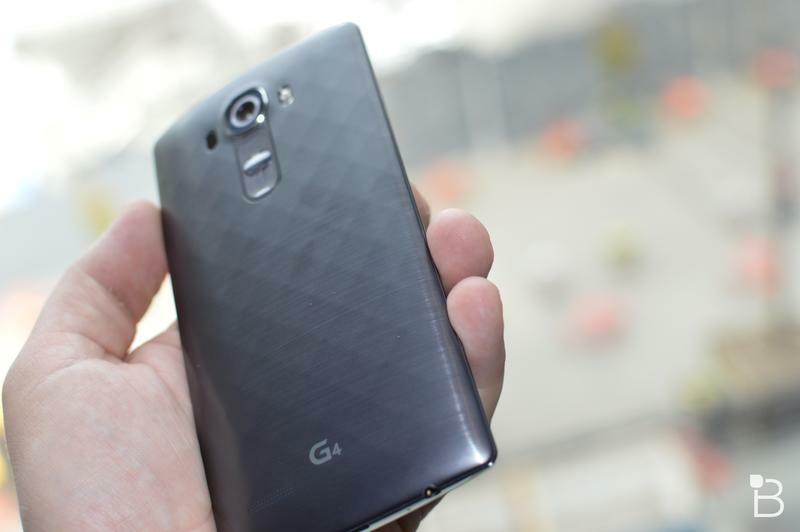 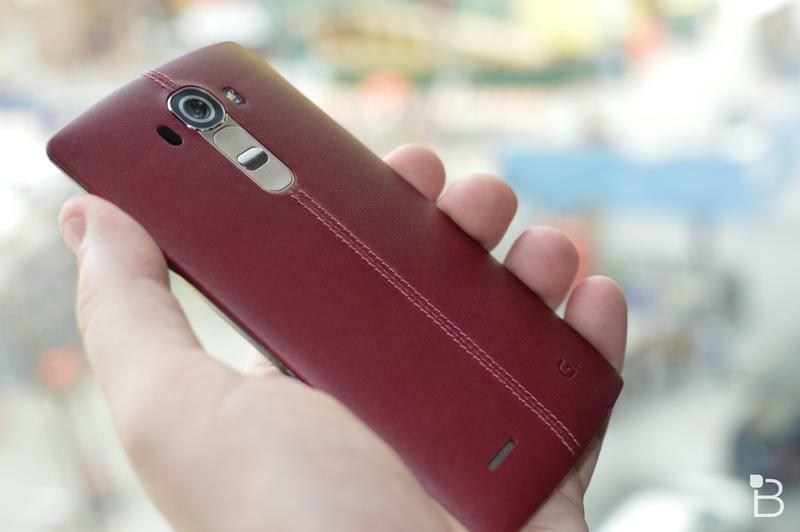 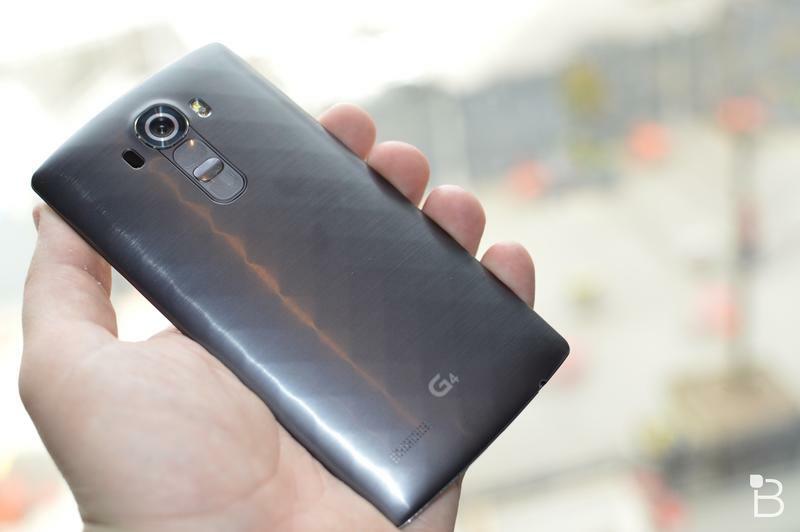 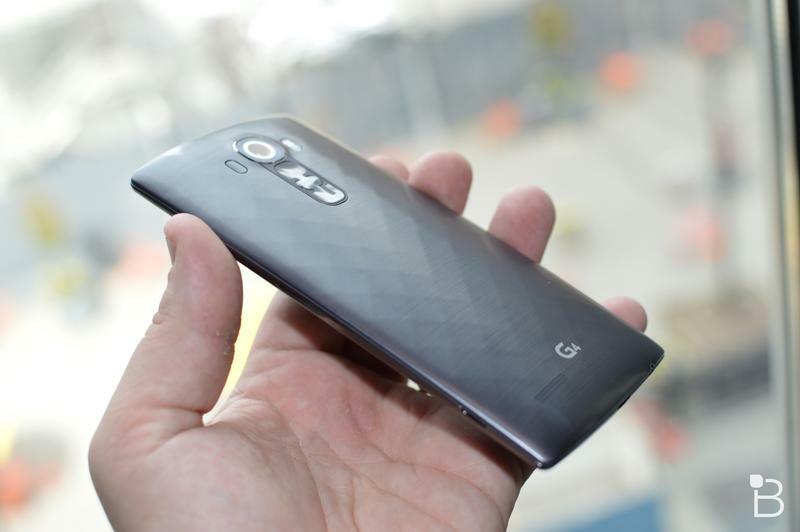 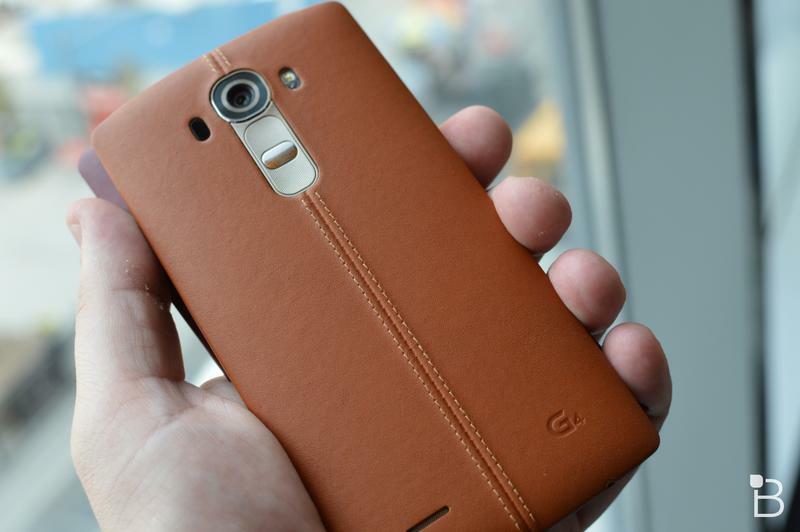 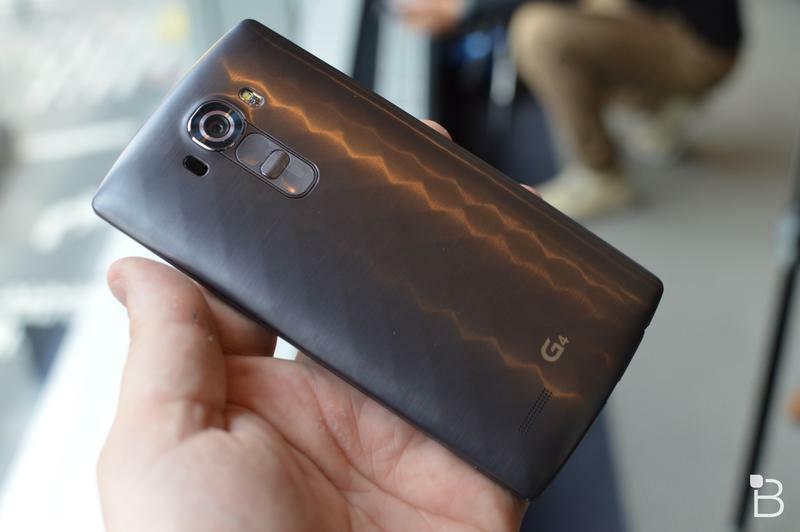 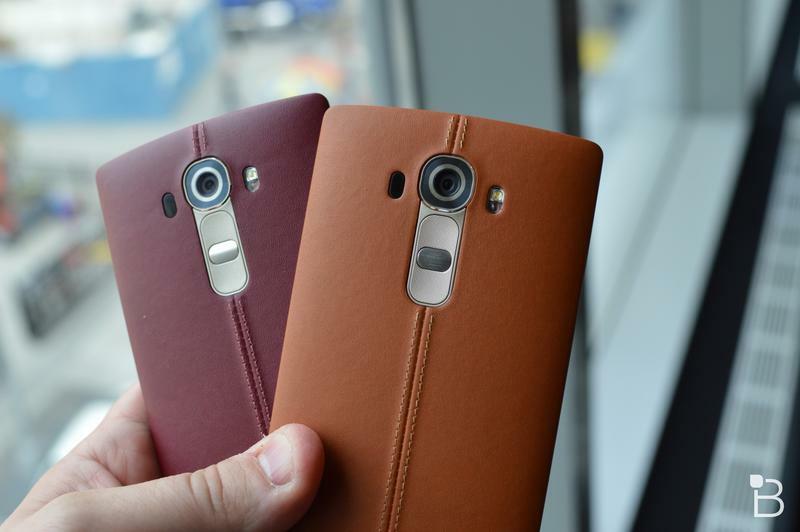 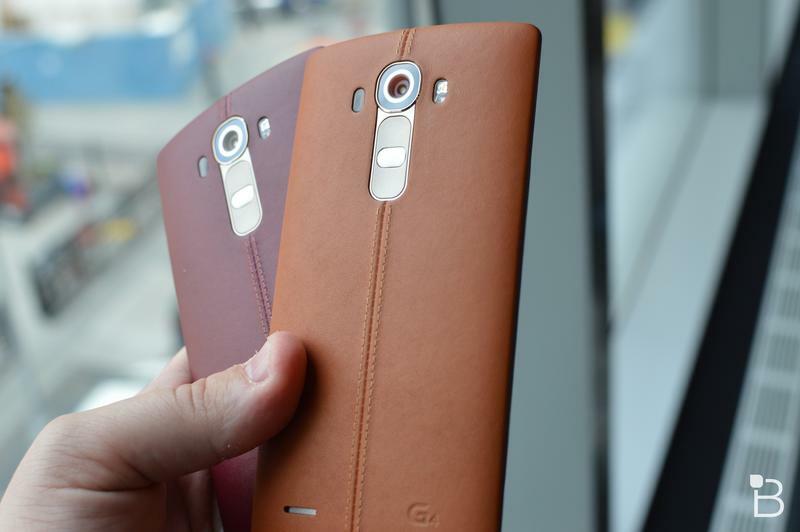 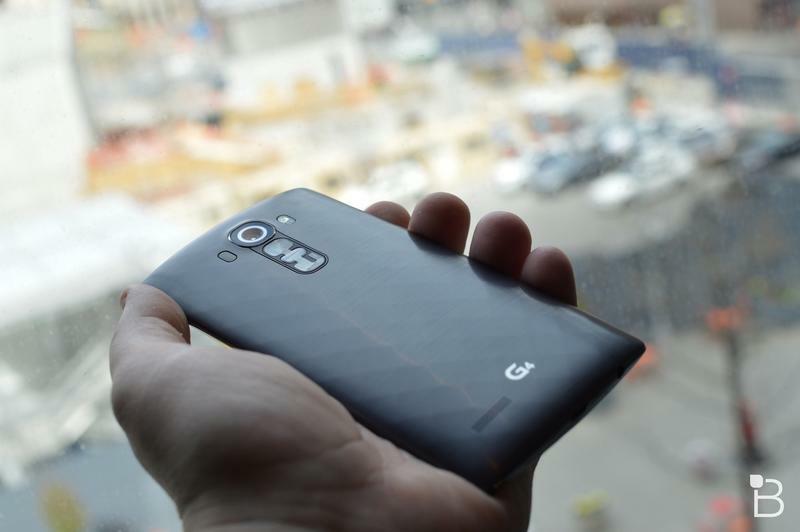 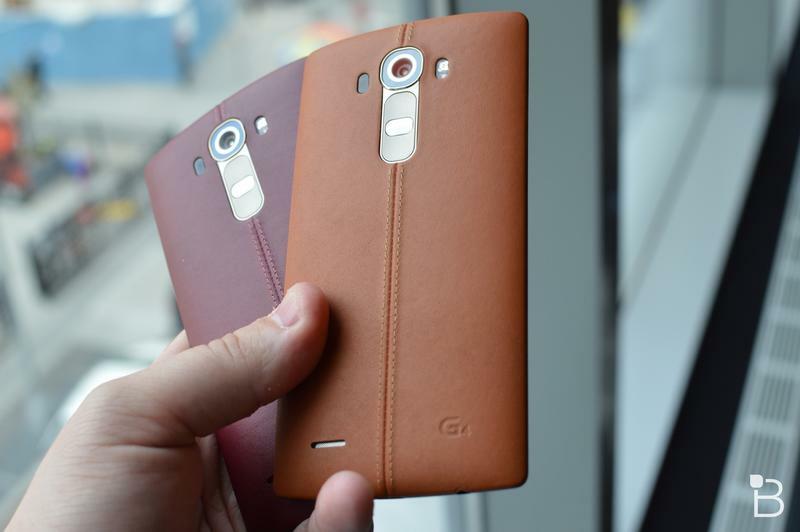 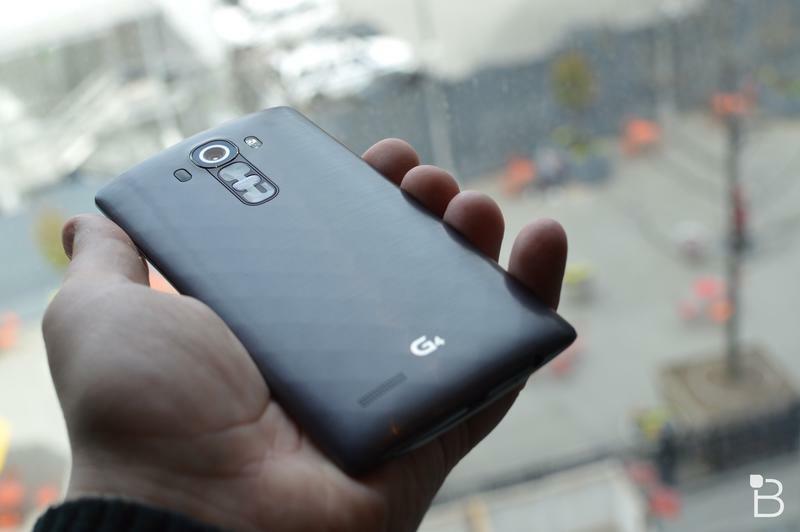 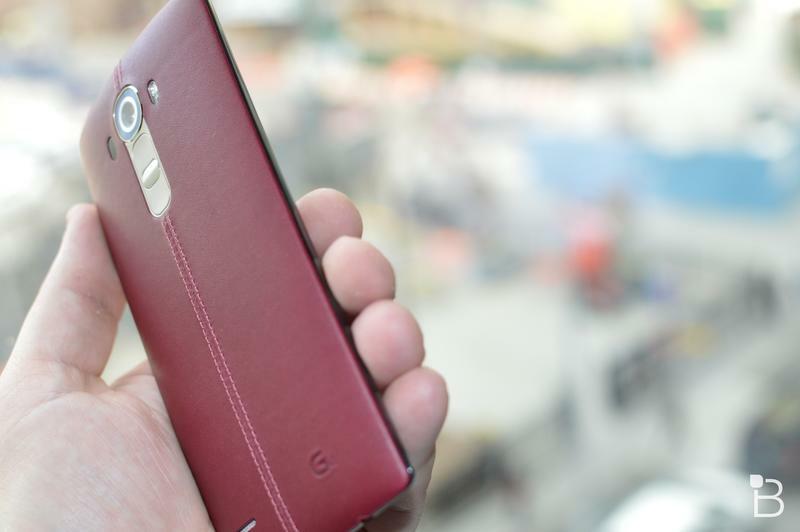 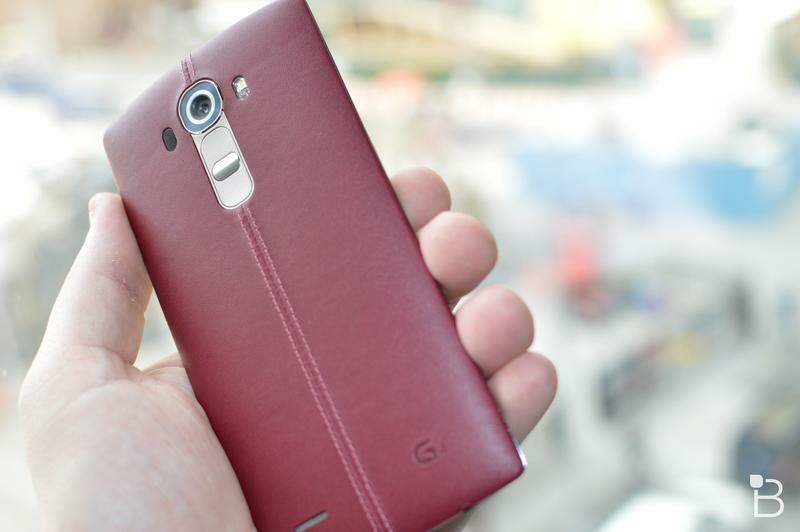 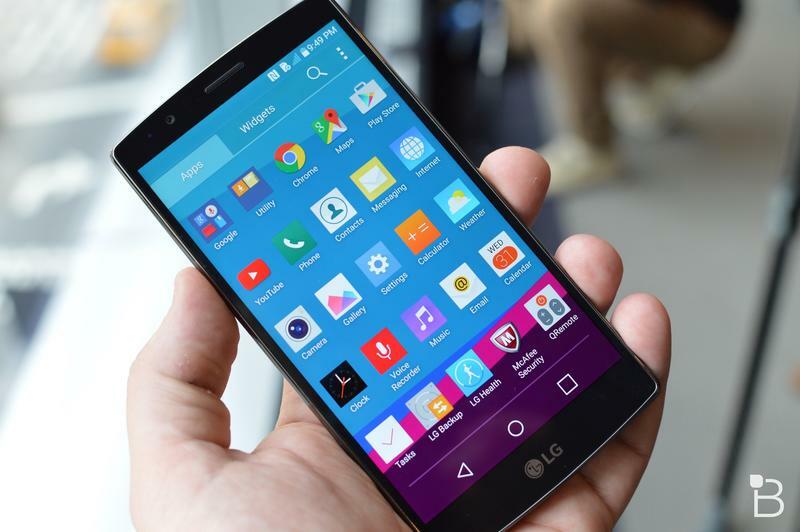 LG’s G4 is finally here! 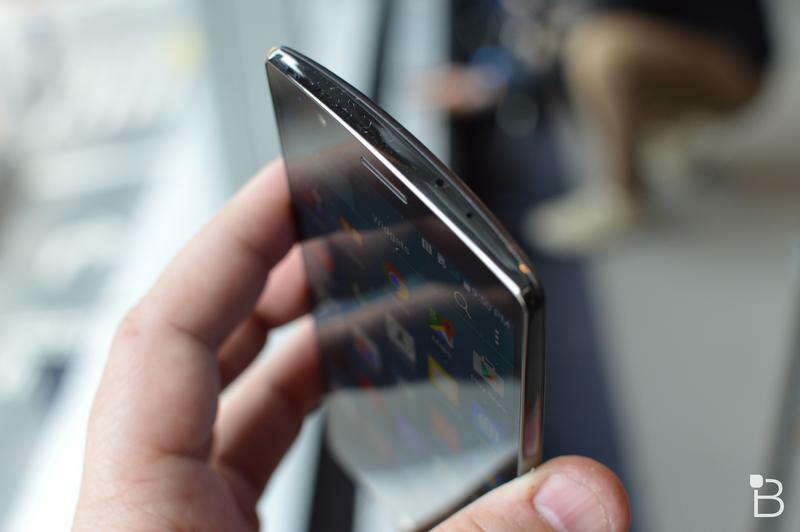 To be fair, the company teased many of the device’s key details in the weeks leading up to Tuesday’s event, but now that the show is over we have a full picture of the new flagship phone. 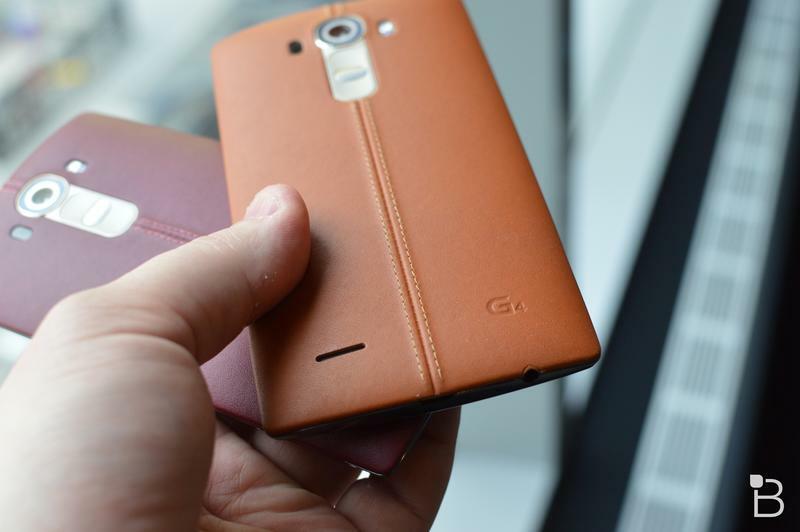 Right off the bat it’s really impressive, so here are our five favorite features for the LG G4 based on everything we know so far. 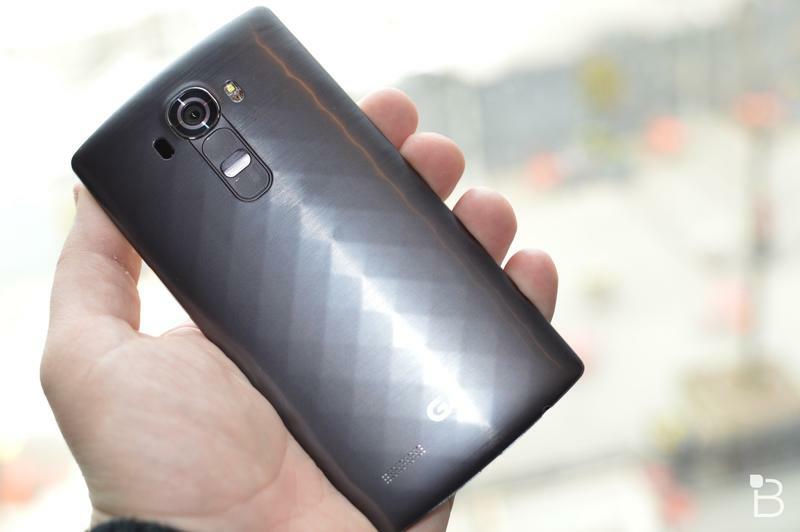 LG spent a lot of time on Tuesday hammering the fact the G4 looks pretty unique against a sea of flat black rectangles. 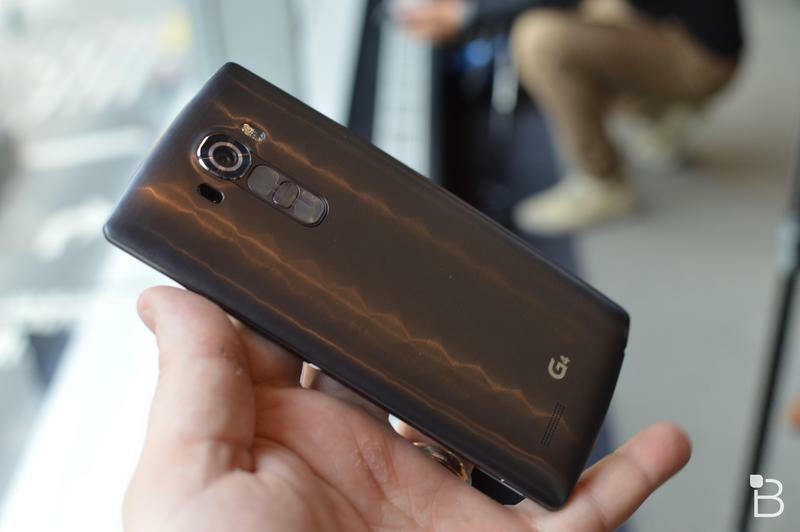 That’s true, but even more important it also looks pretty awesome. 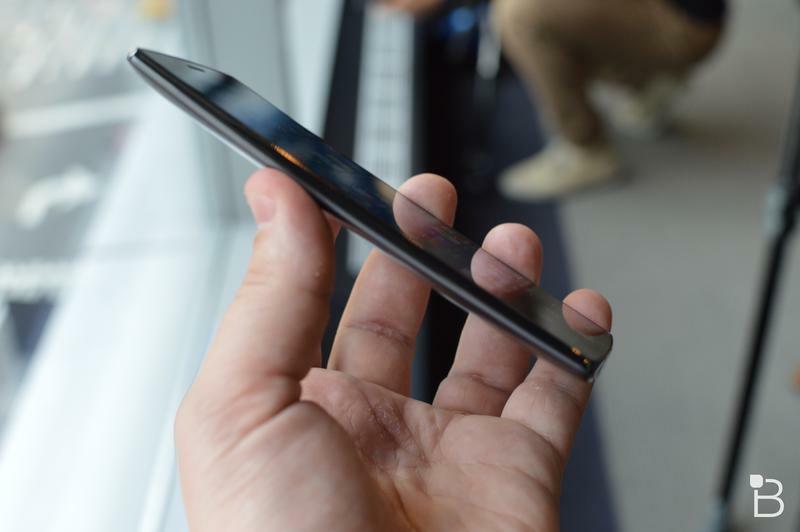 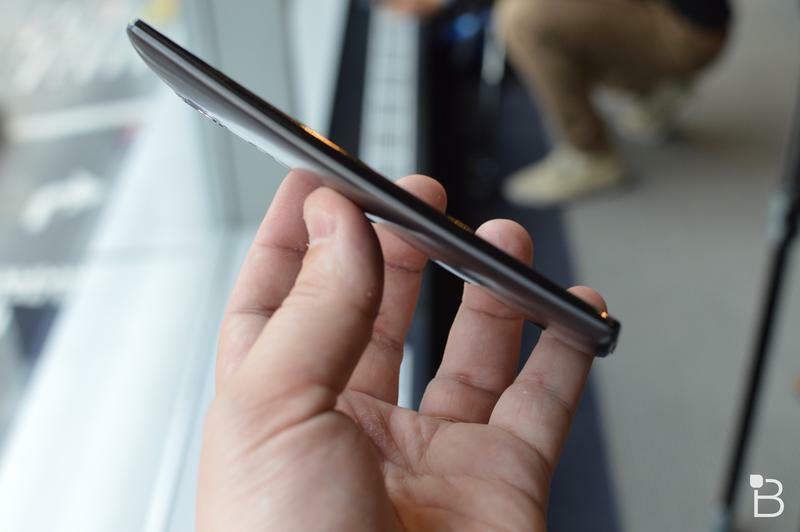 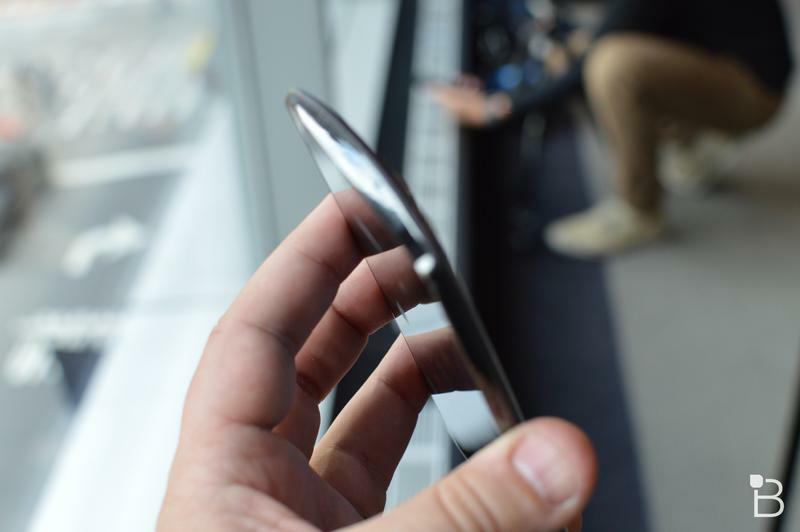 The slight curve also gives it a nice feel, while leaving the device better protected against drops and falls. 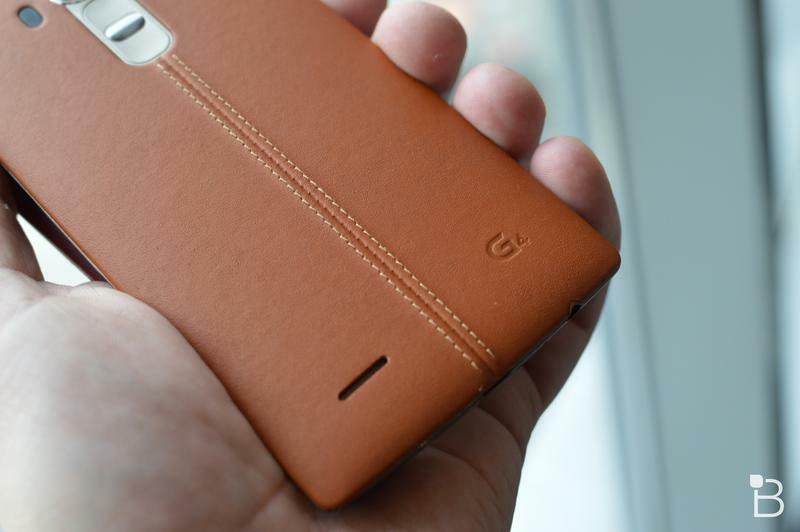 We’re also big fans of the classy leather back panel, which takes 12 weeks to make and promises to stretch and adapt to your hand over time. 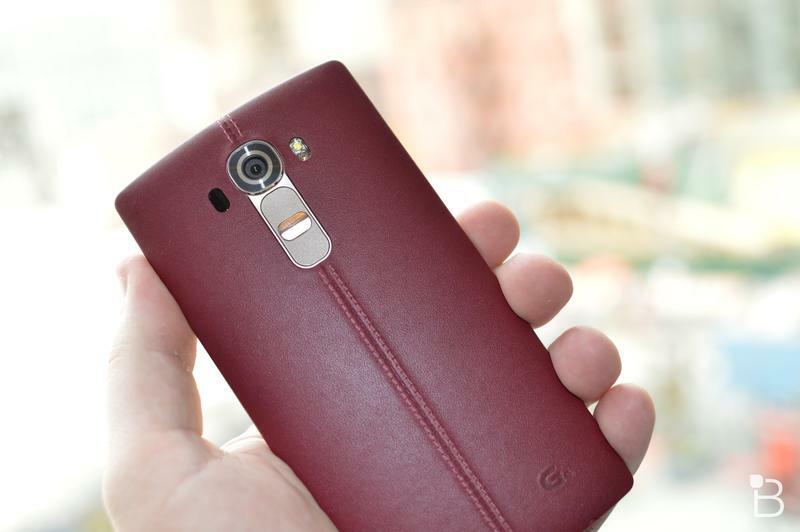 If you’re not into leather there’s also a plastic “ceramic” option with a nice textured back as well. 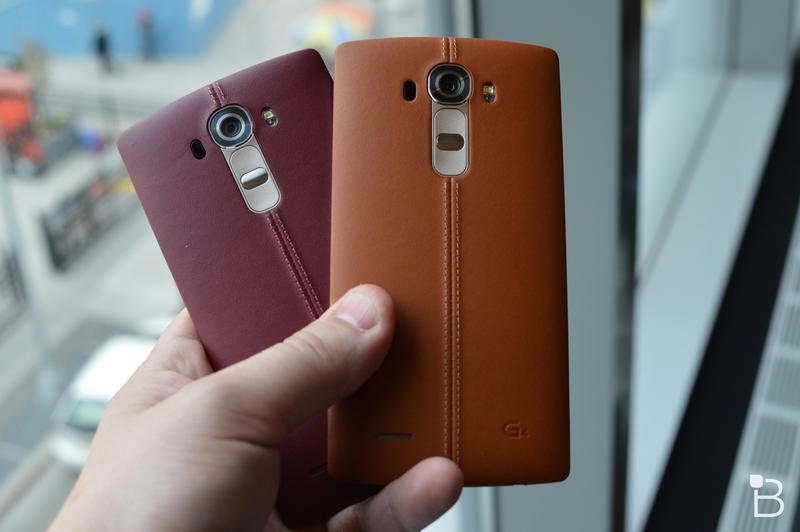 Both options are nice, but we think most people will prefer the leather. 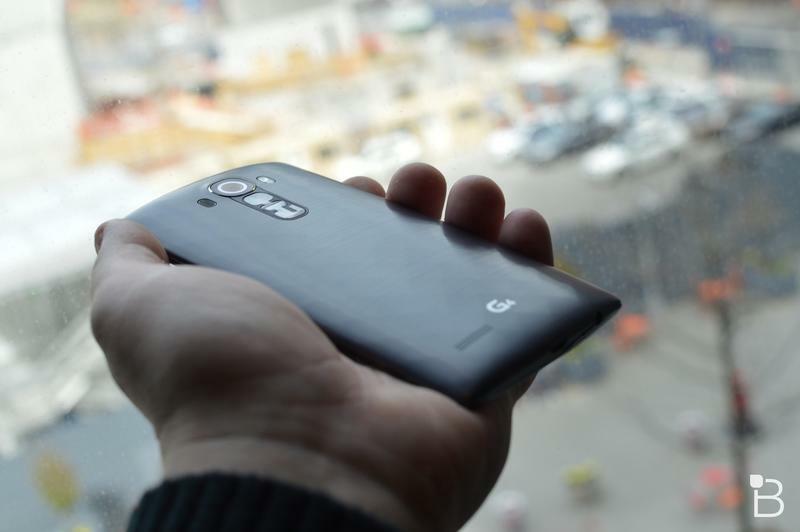 Removable batteries are becoming increasingly scarce amongst flagship phones, but LG still managed to deliver a swappable power source. The G4’s 3000mAh battery should get you through the entire day without any issues, but if it doesn’t you can easily pop off the back cover and switch in your backup. 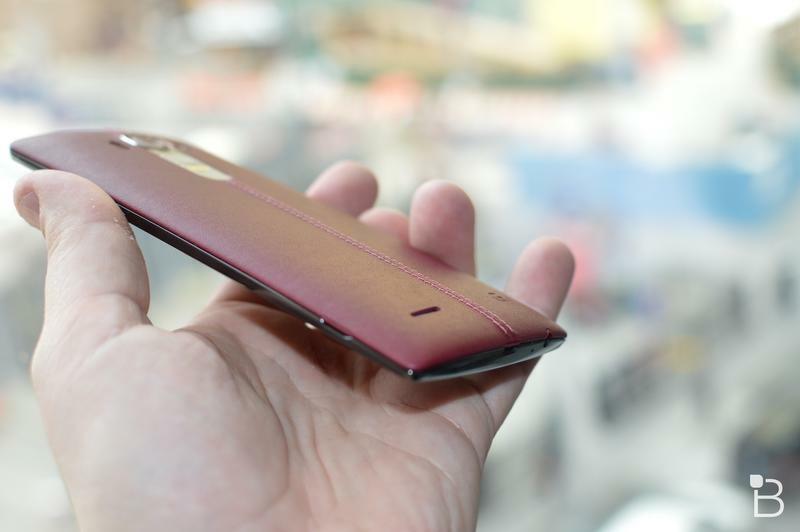 This also makes it a great option if you spend a lot of time on the road and need to keep your phone going for several days at a time without stopping to charge. 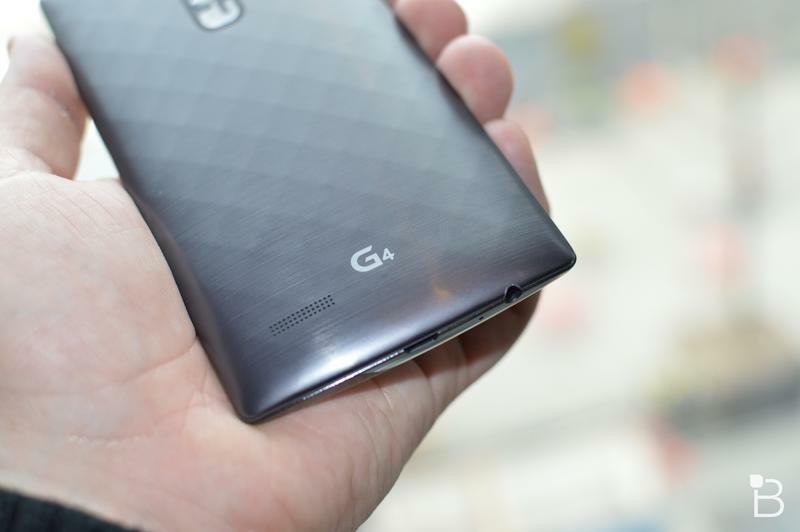 The G4’s Quad HD resolution may not exactly be cutting edge at this point, but the company packed a ton of extra technology into the display. 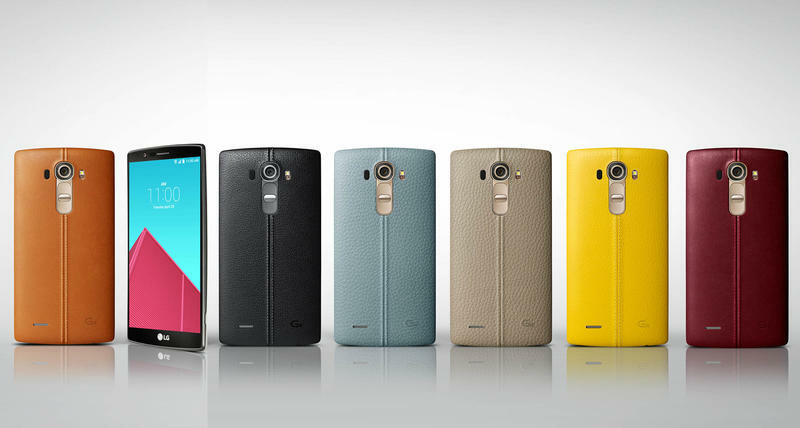 The new “Quantum” panel is brighter and sharper, while offering more accurate colors than the competition. 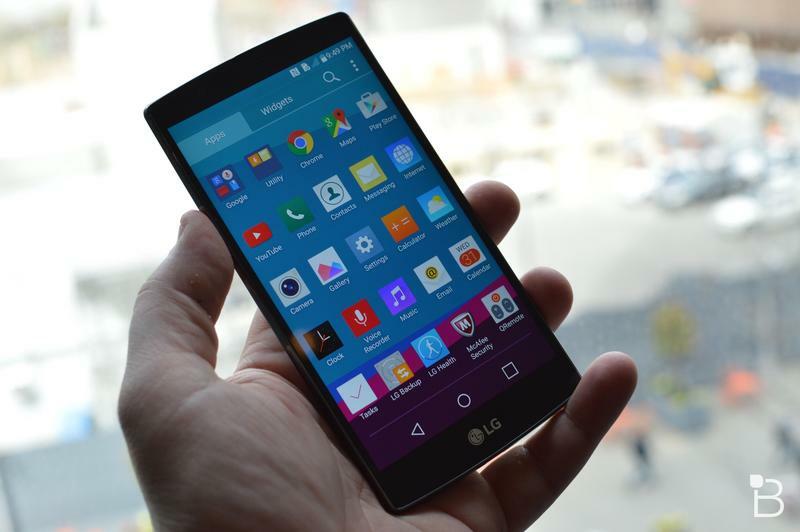 LG even developed a new type of LCD to offer greater pixel control. 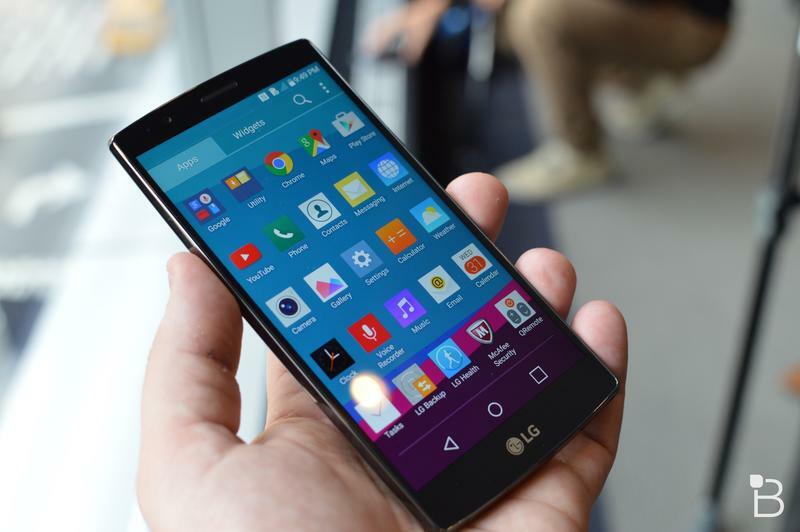 For now, the G4 may very well boast the best smartphone display out there, though it probably won’t be long before some other company comes along to steal the crown. 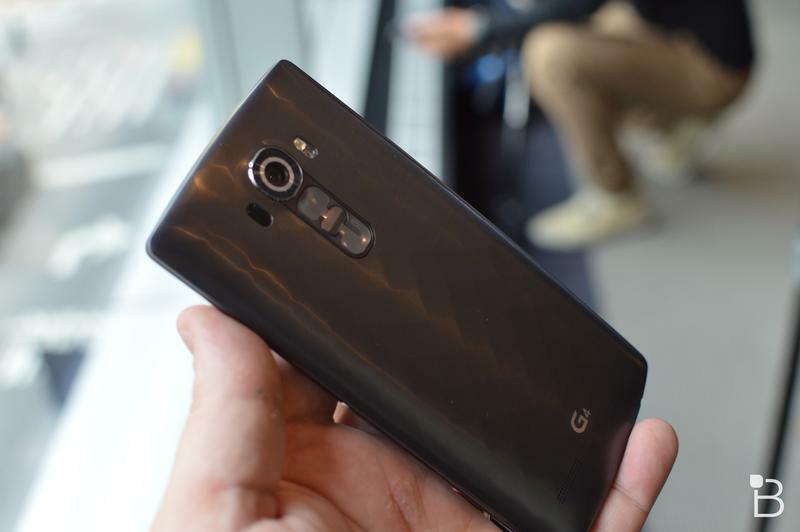 LG says the G4’s camera is so good you can leave your DSLR at home. 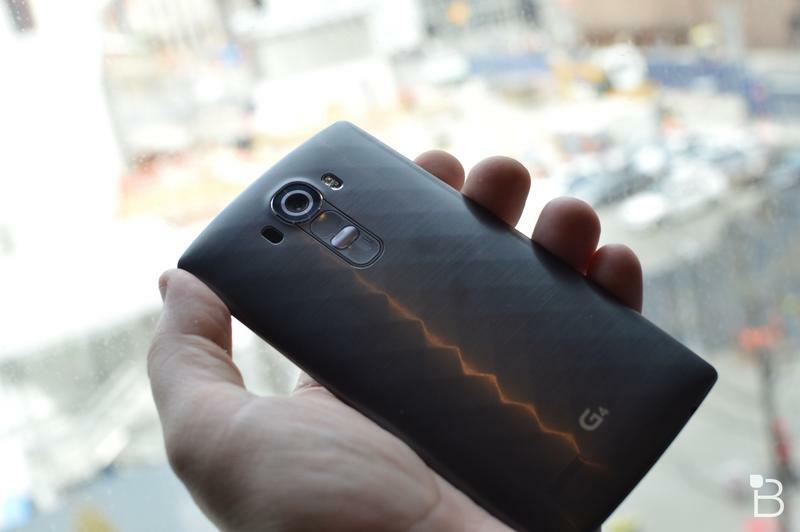 That might not be 100 percent accurate, but the new phone does appear to take pretty great photos. 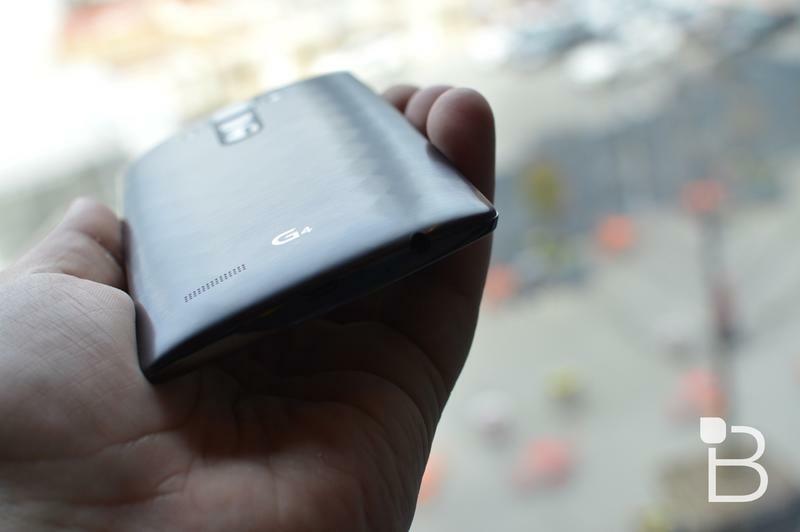 The company packed in a 16-megapixel lens with an F/1.8 aperture, potentially making it the best cameraphone for low light shots. 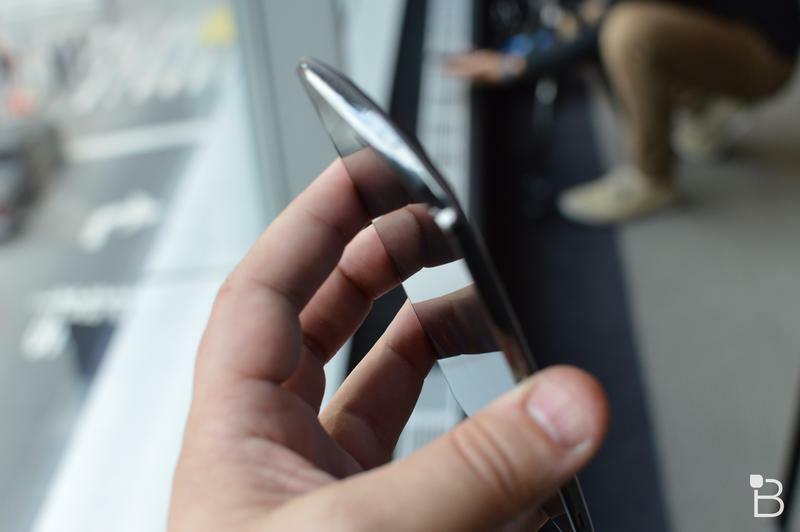 There’s also a new Manual mode within the camera app that lets you tweak everything from shutter speed to white balance and exposure. 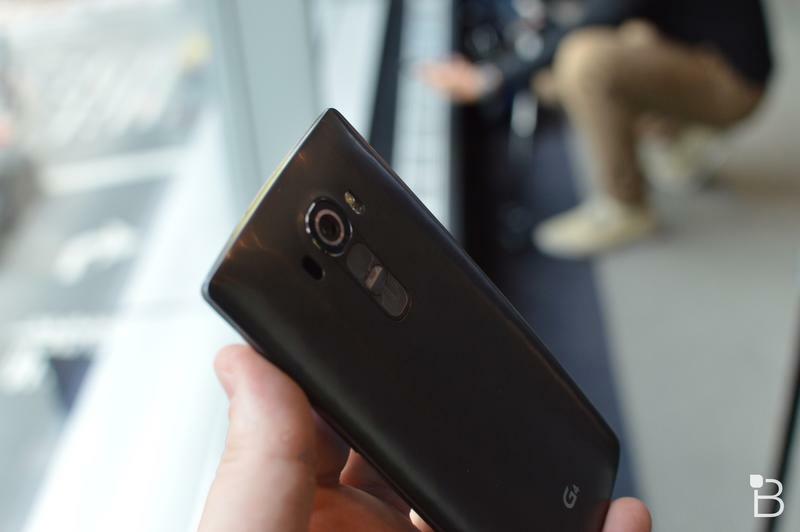 Up front the G4 also packs an impressive 8-megapixel camera for high-quality selfies. 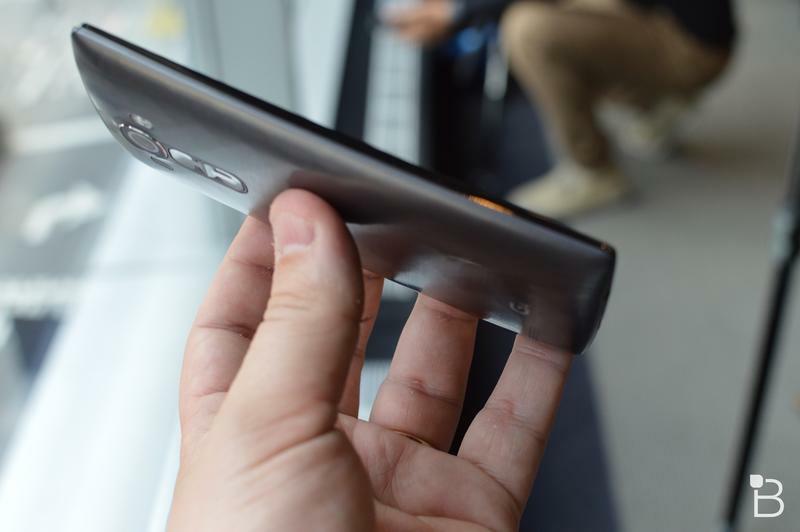 LG even upgraded its gesture controls this time around, making it possible to launch a photo booth session where the phone snaps four quick photos in a row. 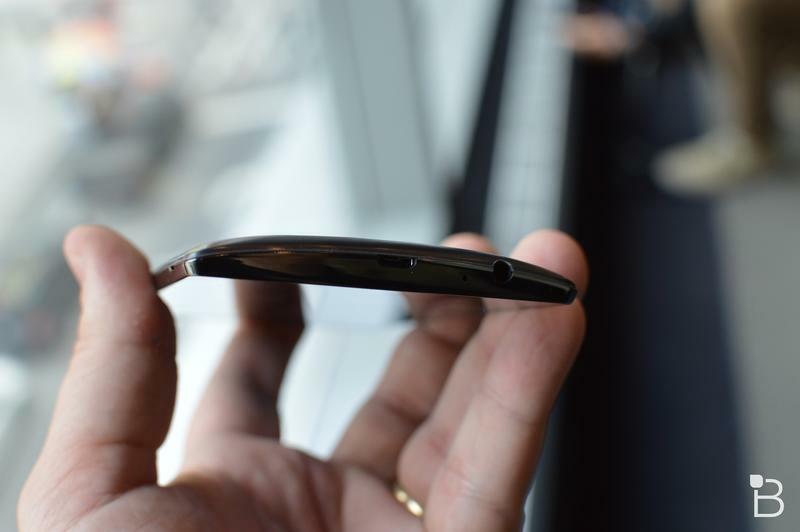 This may not seem like a big deal to some, but if you switch phones regularly, or take a lot of photos, microSD support can be a real necessity. 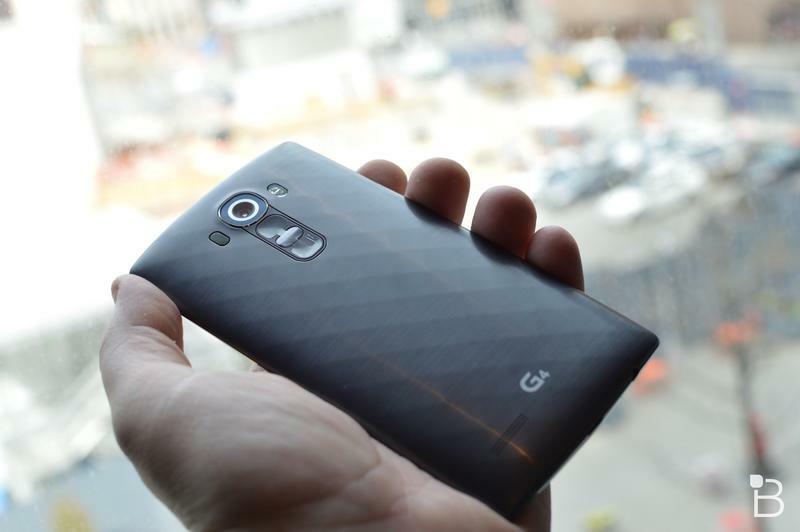 Thankfully, the G4’s 32GB of storage is easily expanded by up to 2TB. 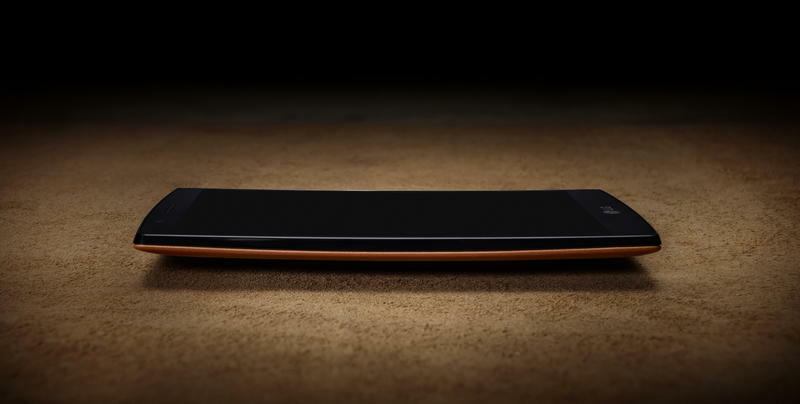 That should leave plenty of space to store all the high quality photos and videos you plan to shoot with the phone’s fancy new camera, along with anything else you feel like carrying around. 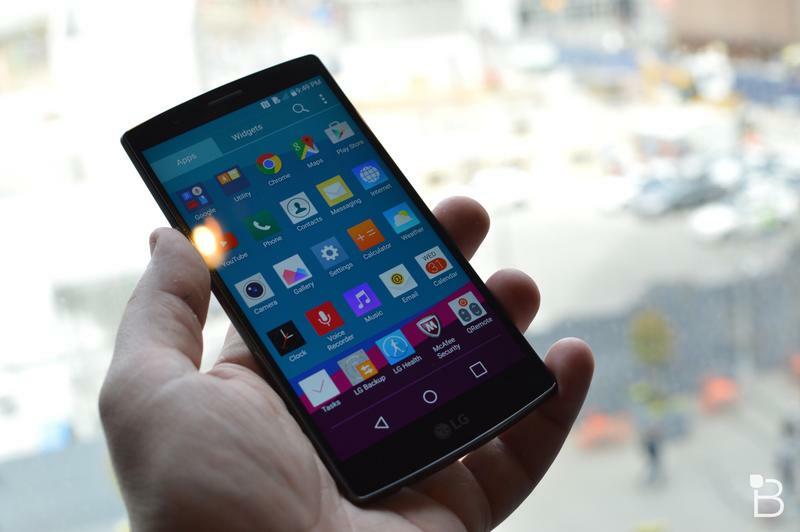 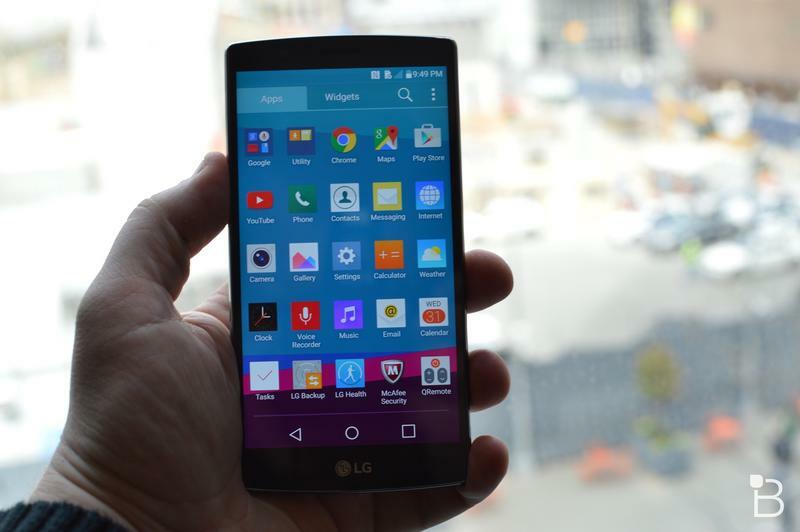 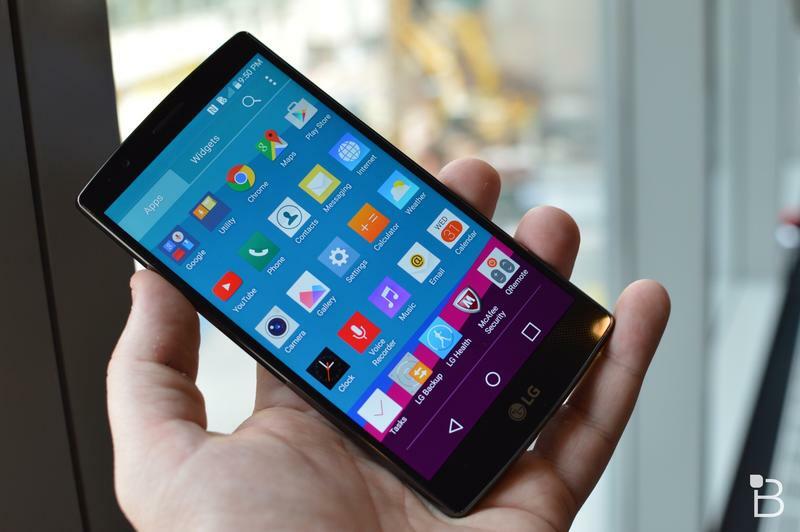 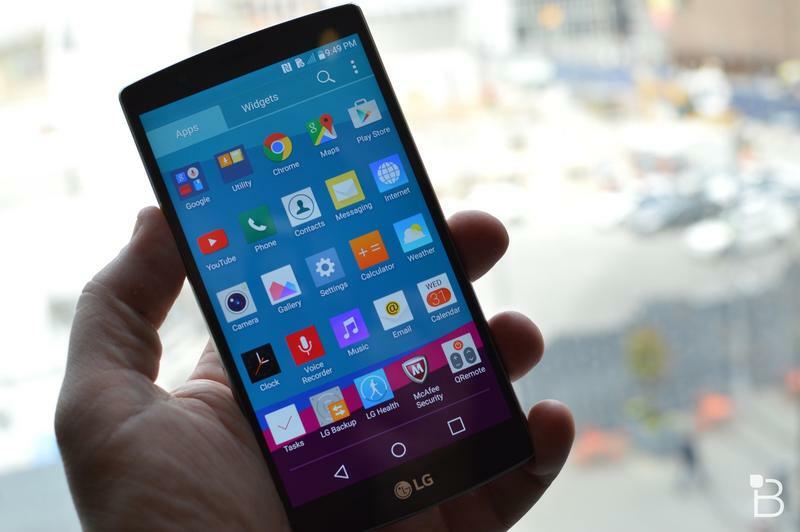 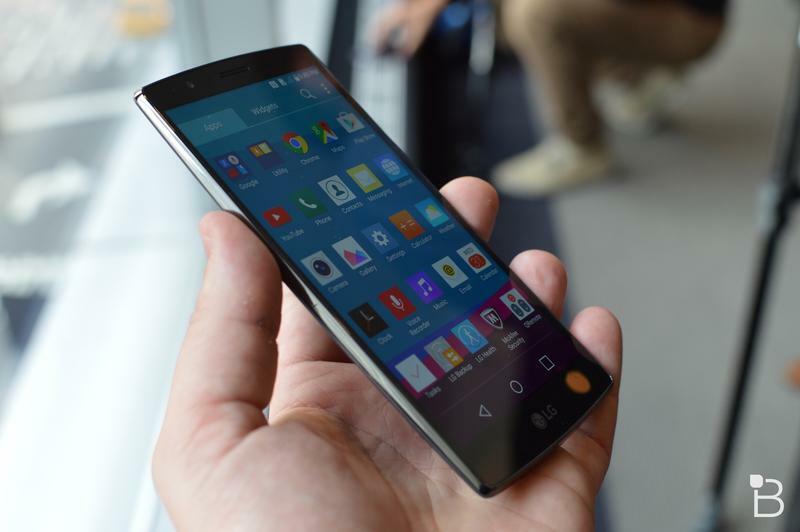 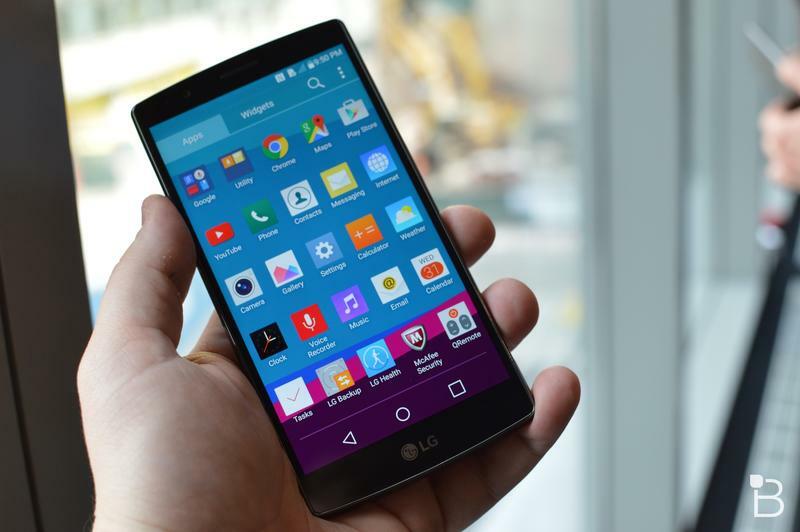 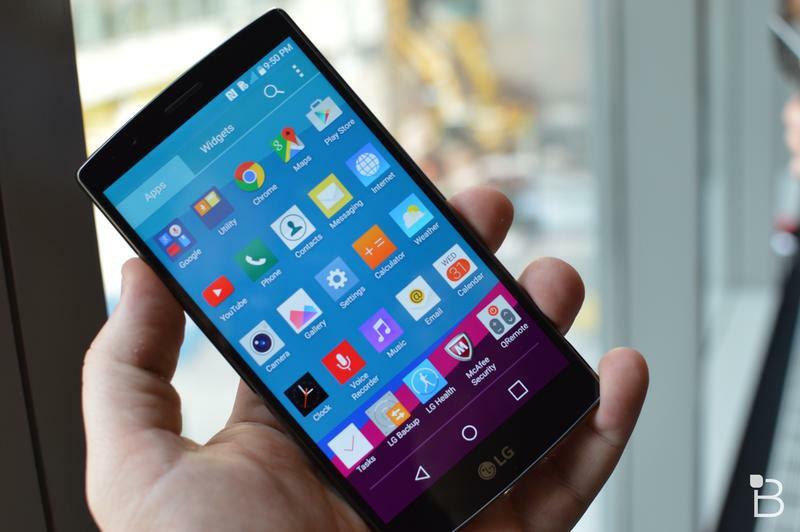 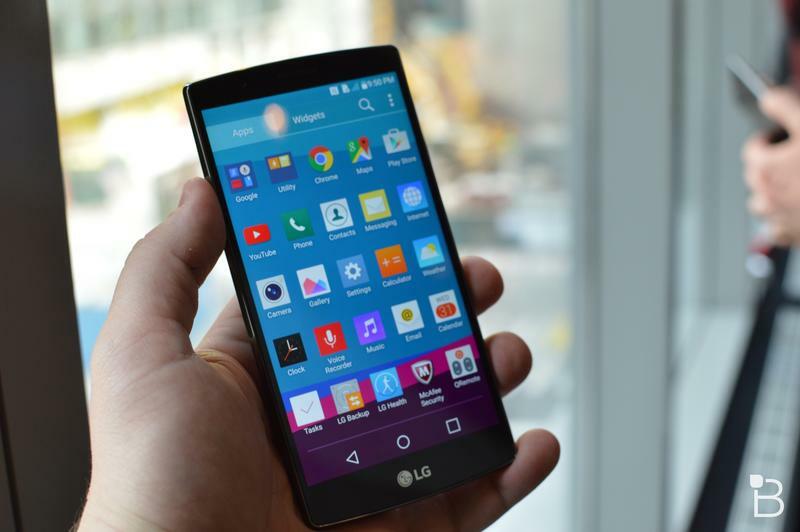 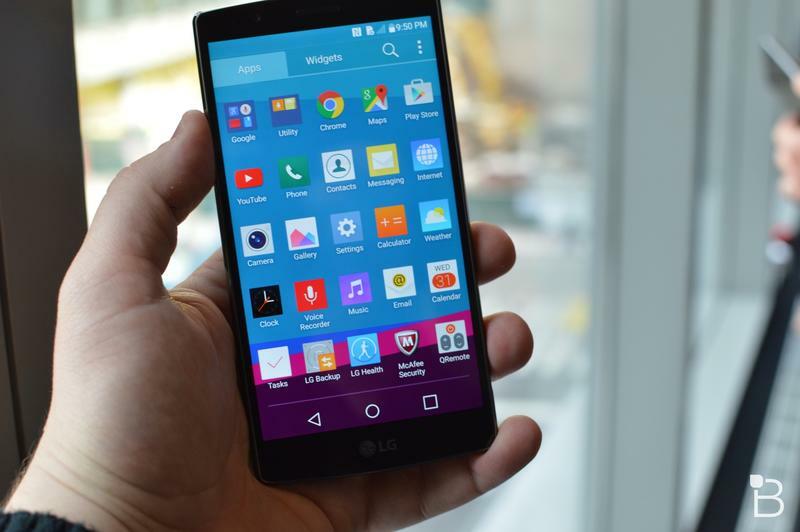 There’s a lot to love with the LG G4, though for now we’re taking the company’s word with most of these features. 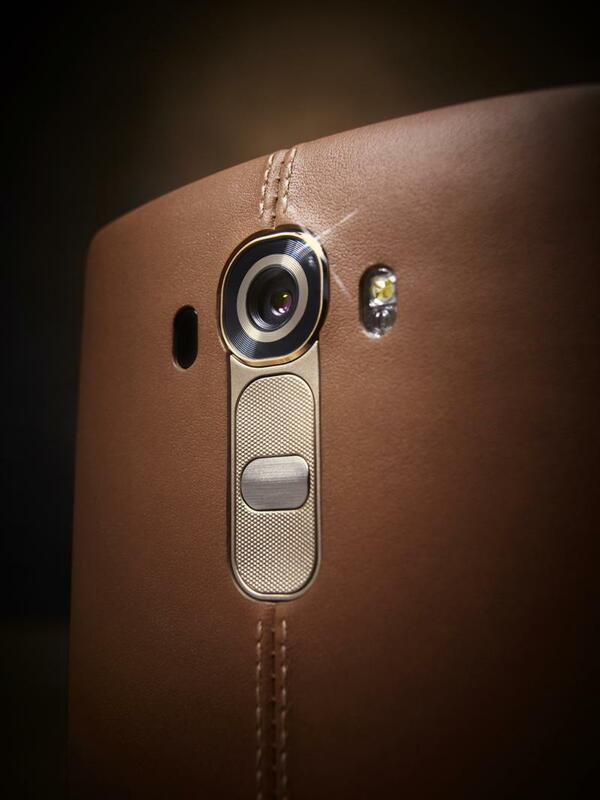 Once we get our hands on a review unit and put it to the test we’ll really know how well that camera works and how nice the leather feels after a week of use. 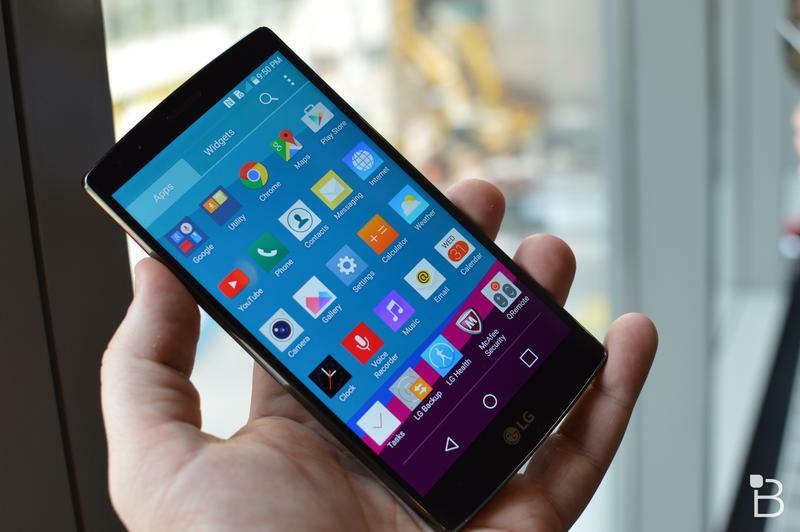 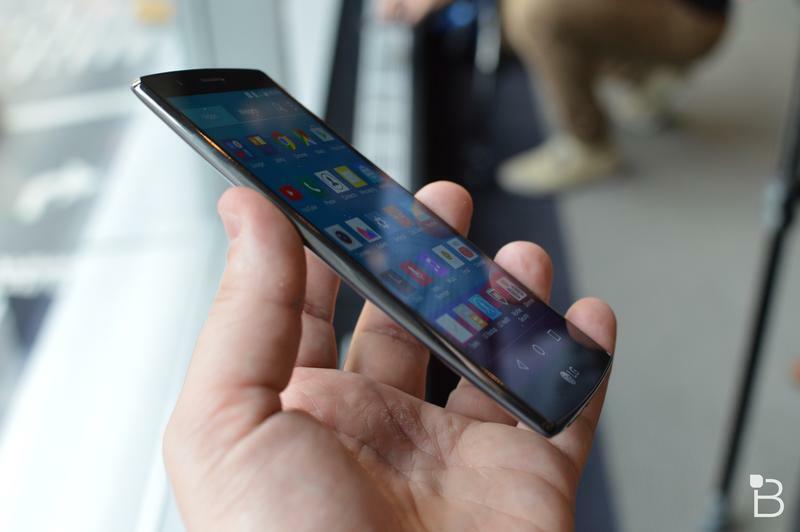 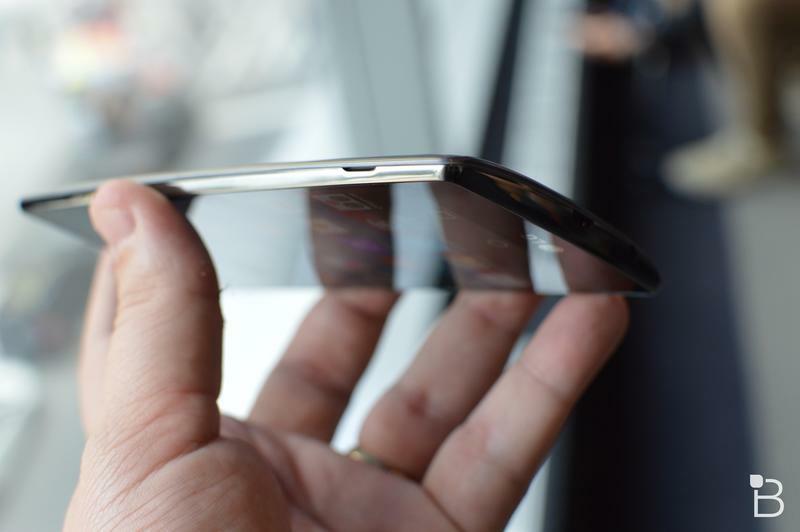 But for now we’re pretty excited about LG’s new flagship phone.